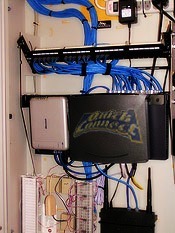 We provide on-site setup and installation of computer networks for both wired and wireless. For wireless, it is especially important to make sure that the network is secured so that unwanted guests don’t use your Internet connection without your permission. If you are having trouble deciding what kind to use, we can help you plan and maintain your network. 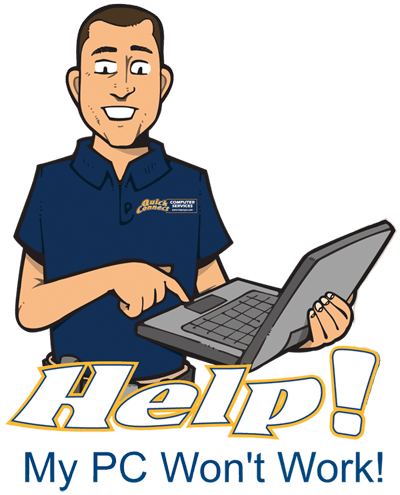 If you have any problems or questions regarding your network, give us a call. We’d be happy to answer any of your questions and even set up a time to talk with you in person to discuss your networking needs. We also offer Block Time to our local businesses, if you have have questions, give us a call. We are happy to help!